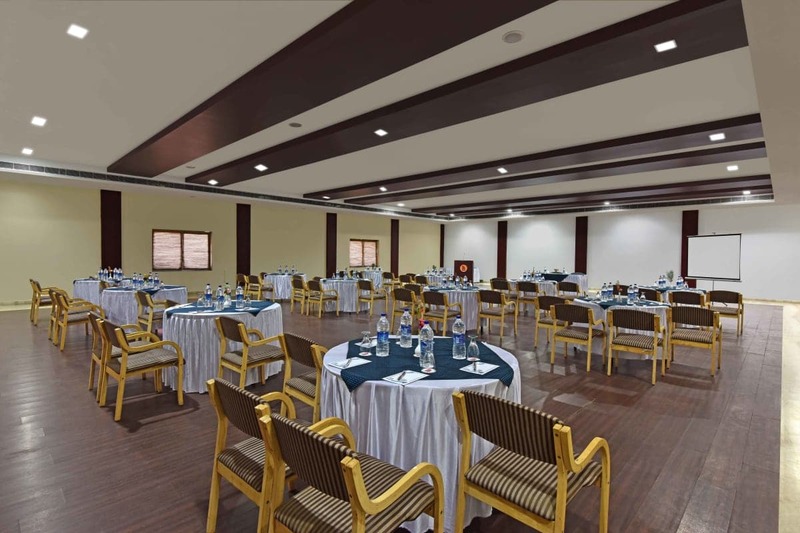 Business Facilities, Banquet Facilities, STD / ISD, Smoking Rooms, Security Guard, Gardens, RO Water Purification System, Airport Transportation, Complimentary Newspapers in Lobby, Parking. Cable/Satellite TV, Private Bathroom, Ceiling Fan, Complimentary Newspaper, H/C Water, Daily Room Cleaning, Desk, Reading Lamps, Air Conditioning Room, Smoking Rooms. User reviews for "The Udai Bagh Hotel Udaipur"